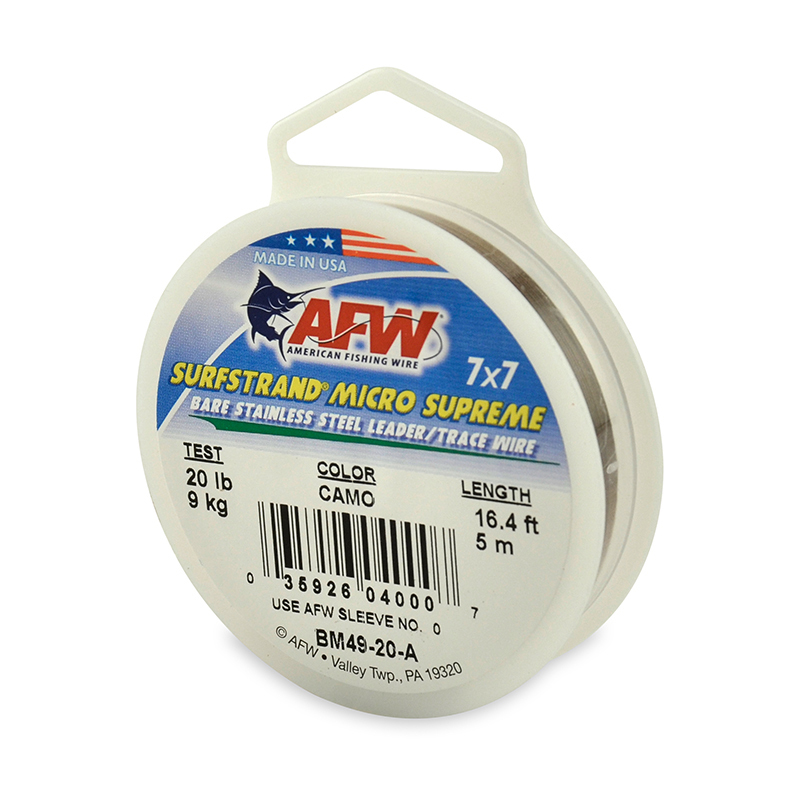 American Fishing Wire Surfstrand 7x7 micro supreme is a miniture 49 strand stainles steel leader or bite trace wire. 5m (16.4ft) spool. Made in the USA. More like a thread than a wire, it is more flexible than equivilent wires. 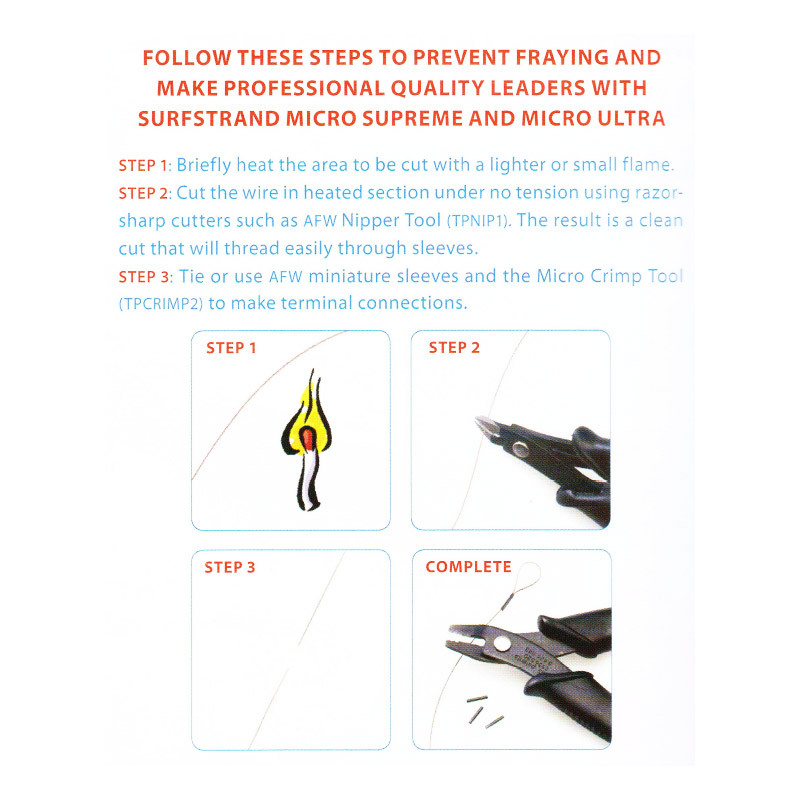 This minature 49 strand wire slips through the water and has virtually no memory or stretch. 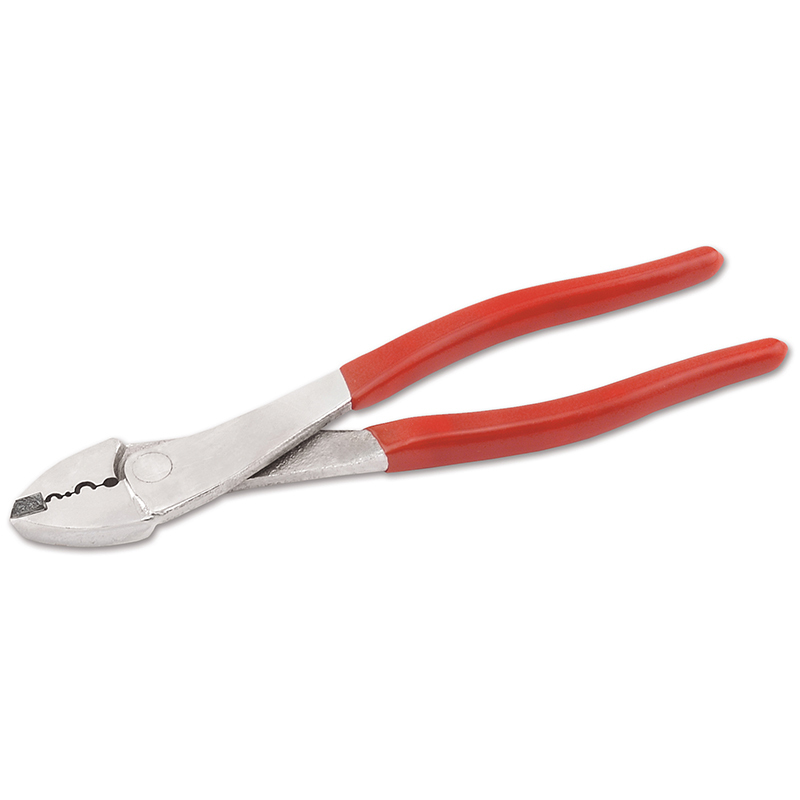 An outstanding leader or trace wire for pike fishing and other toothy fish. 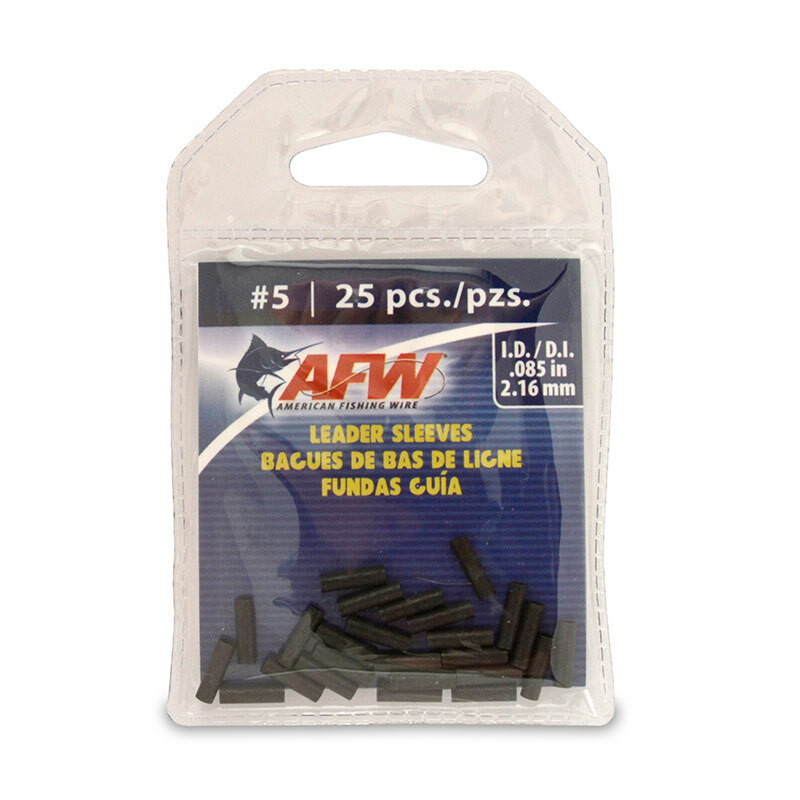 Tie or use AFW minature sleeves.